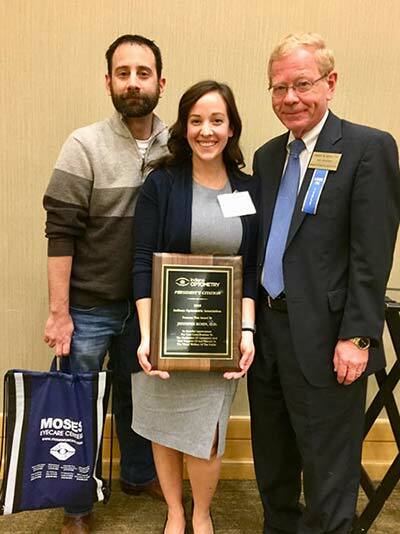 Dr. Jeni Kohn has received “The Young Optometrist” award for the state of IN for 2018!! This is given out to an optometrist who has been in practice 10 years or less and recognizes their contributions to the community, their patients, and Indiana Optometry. Congrats, Dr. Jen! !